Tiffany Rosales of Commonwealth Cake Company, formerly Taylor Sweets Cake Design, is a such a gifted cake designer with a heart of gold. 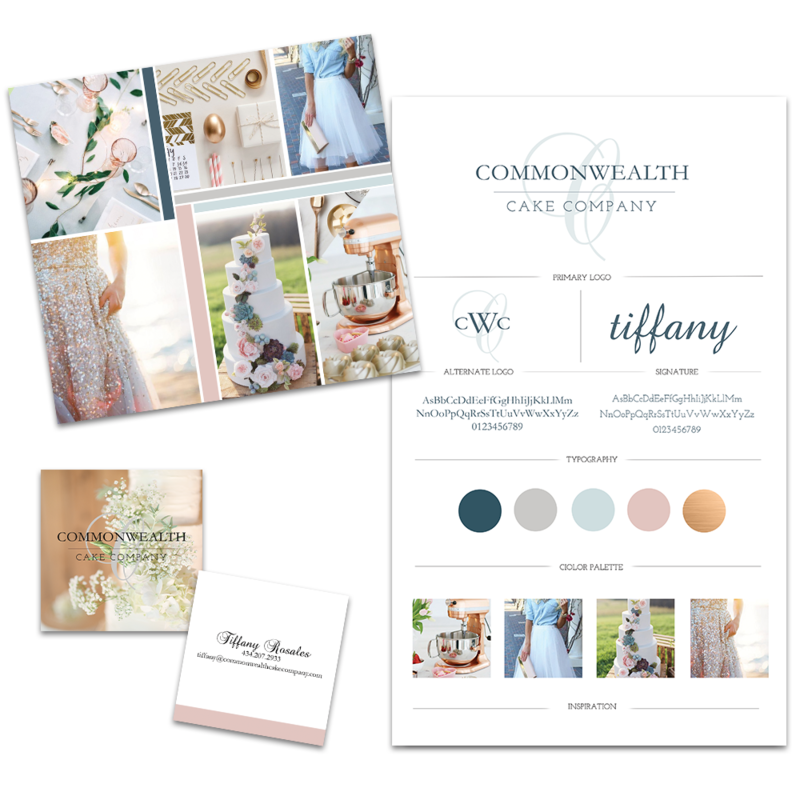 Working with Tiffany was a dream partnership and I am so honored to have helped launch this brand for Commonwealth Cake Company. Tiffany was wanting business cards that went along with her new brand. We decided to display one of her cakes for a great way to bring some visuals into her cards, with her business information on the back. 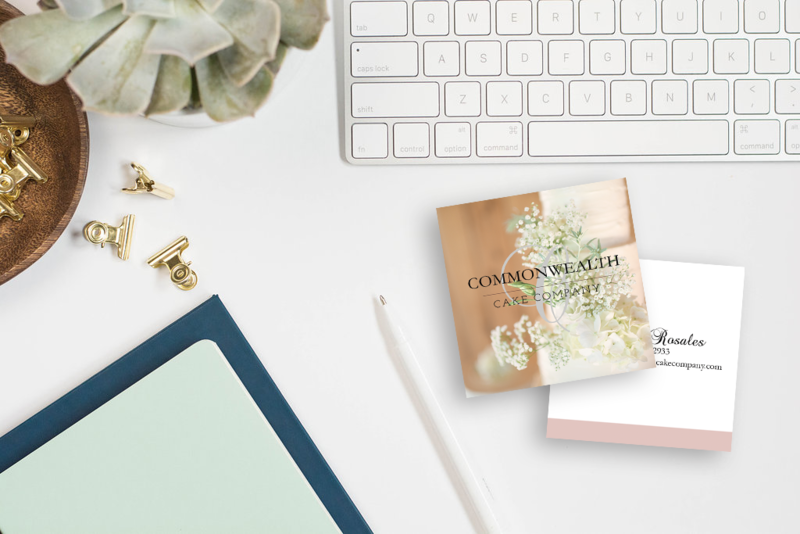 The website for Commonwealth Cake Company was built in Squarespace. It is the site that made me fall in love with the platform and was so thrilled to have this opportunity to build one totally from scratch. 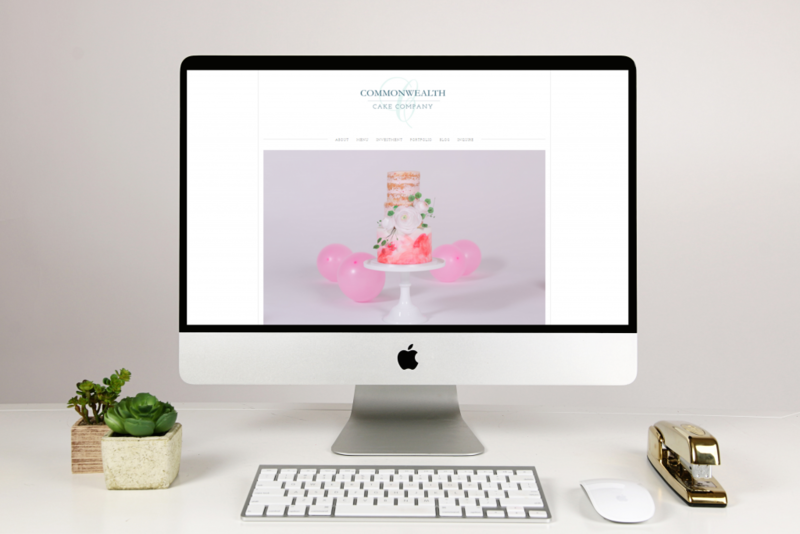 Tiffany was looking for an elegant, clean, simple website to showcase her beautifully crafted cakes and to reflect her new brand. Go check it out in action! Simple or dramatic, creative or multi-­dimensional, elegant or fun; Tiffany can do it all. 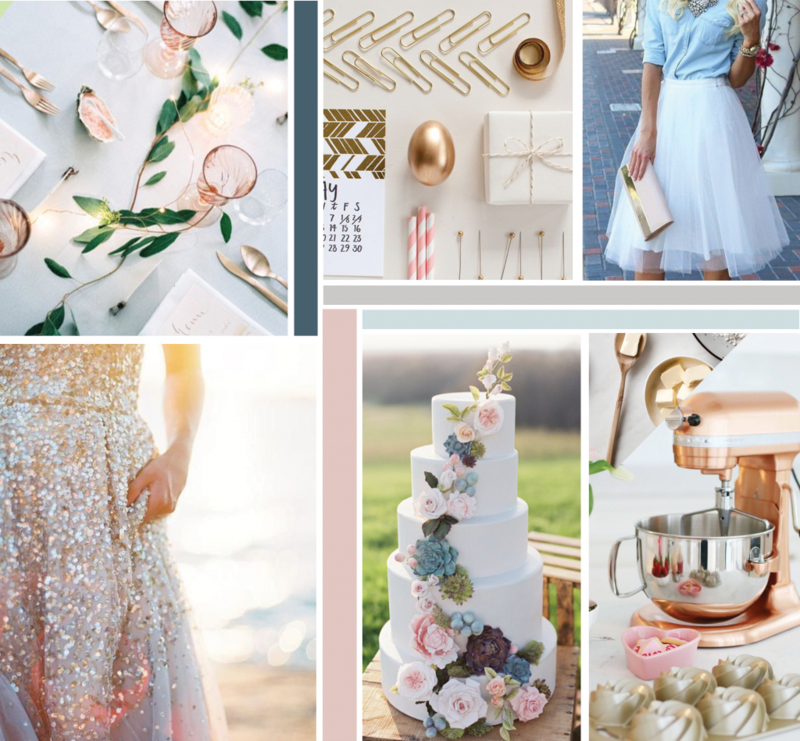 She will fit it in exactly with your decor almost like a piece of fine art, and you will have the pleasure of knowing that she will take care of you and give you a masterpiece for your big day!